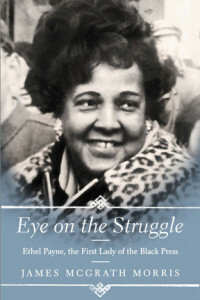 Santa Fe writer James McGrath Morris, who will be the speaker for the March 7, 2015 meeting of SouthWest Writers, is garnering high praise for his new book Eye on the Struggle: Ethel Payne, the First Lady of the Black Press (HarperCollins, 2015). 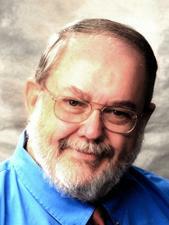 Morris is a Santa Fe author who writes primarily biographies and narrative nonfiction. Bob Gassaway started writing news for radio and television and moved to newspapers and The Associated Press, including a stint as a war correspondent in Vietnam. After earning a Ph.D. in sociology, focusing on the symbolism of human communication, he taught journalism for 22 years at the University of New Mexico and the University of Missouri. He has also written for magazines and professional journals and has published a number of book chapters. He now writes murder mysteries.